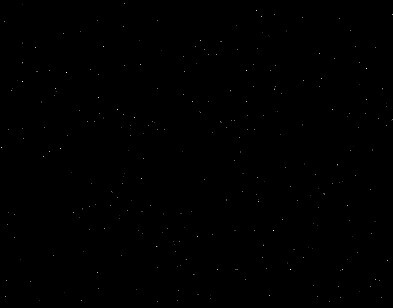 This tutorial is expanded from what originally appeared at PCModeler.com. To boldly go where no modeler has gone before? Hardly! The original STAR TREK U.S.S. ENTERPRISE model kit from AMT first arrived at hobby shops in the mid 1960s and was still selling when the Ertl company ceased production in the '90s. 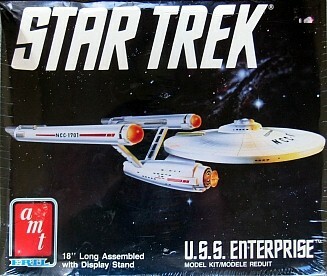 A 2009 reissue from the original molds by Round 2 shows that despite its flaws and the current availability of more accurate kits, AMT's classic Enterprise is still popular. A lot of Sci-fi modelers have built this kit more than once, first as a novice and again later on after refining their modeling skills. This is my third time building the AMT Enterprise. This would be more than a build "out of the box." I wanted to re-work the kit to make a more accurate model and also add lights for a more exciting look. No small feat - the AMT Enterprise builds up into only a fair representation of the starship seen on TV. AMT got the overall shape and design right but got so many individual details wrong. Correcting even some of those details would be a challenge. My work was cut out for me.